Generally, we need to open a DVD with program by clicking it once you insert it into your DVD drive. In fact, we could write an easy command to make the DVD automatically run the contents once you insert it into drive. Here is the instruction. 1. 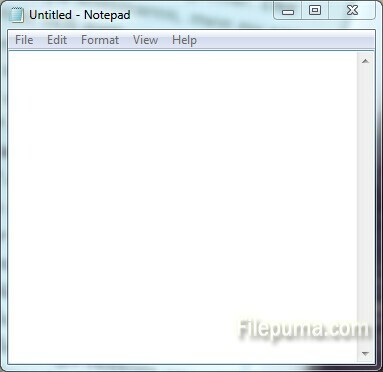 Open a new Notepad file. Replace “filename” with the name of the executable file that you are burning onto the DVD, and replace “path” with the name of the folder in which you place the .exe file. For example, write “A:\Autoplay.exe”. 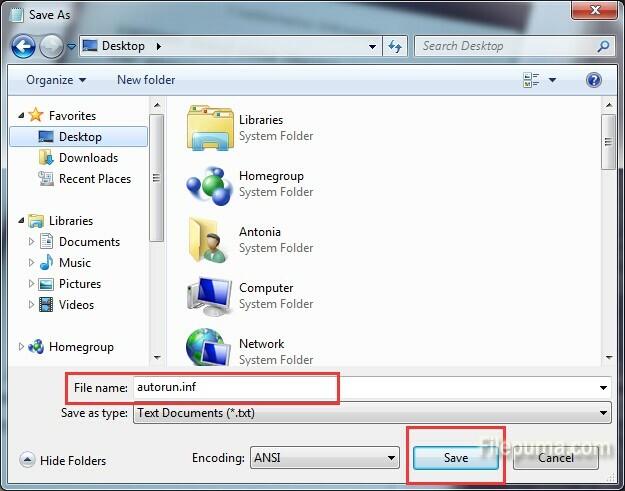 If the file is not in a folder but in the root drive, write “open=Autoplay.exe” instead. 3. Add an optional code underneath that specifies a file that contains the icon for the executable file. Replace “icon” with the icon file name and replace “path” with the location of the icon file. 5. Move this file in the DVD you want to burn, but please remember, in the root of DVD, not in any folder.